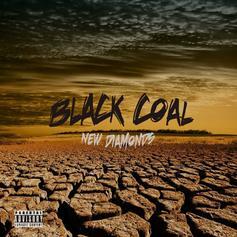 Black Coal are back with a new remix to "DMNDS". 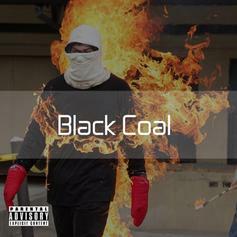 HNHH premieres Black Coal's new mixtape: "Ski Masks & Diplomas." 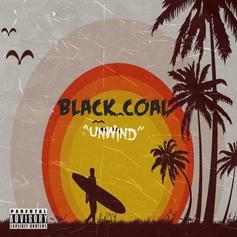 Listen to Black COAL's new release "Unwind" featuring Lia Eliza. 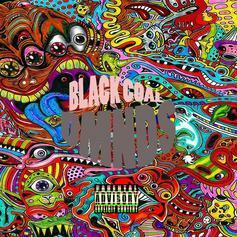 Black COAL return with "DMNDS". Black COAL share a new one called "No Remorse." 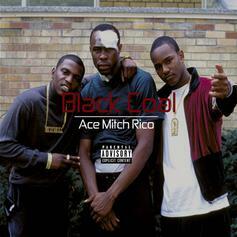 Black COAL return with "Ace Mitch Rico." 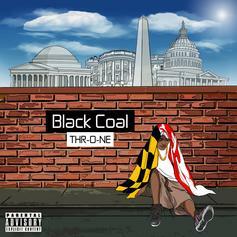 After making their HNHH debut last week, Black COAL release their new mixtape THR-O-NE. 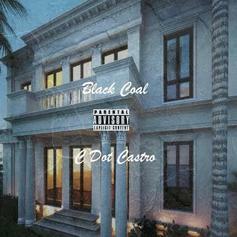 Black Coal get a little help from C Dot Castro on their new single "Gold Gated Villa".